To add value and keep players entertained at least until the release of Modern Combat 5 (likely in December), Gameloft has just released a substantial free update to their already great FPS title, ‘Modern Combat 4: Zero Hour’. 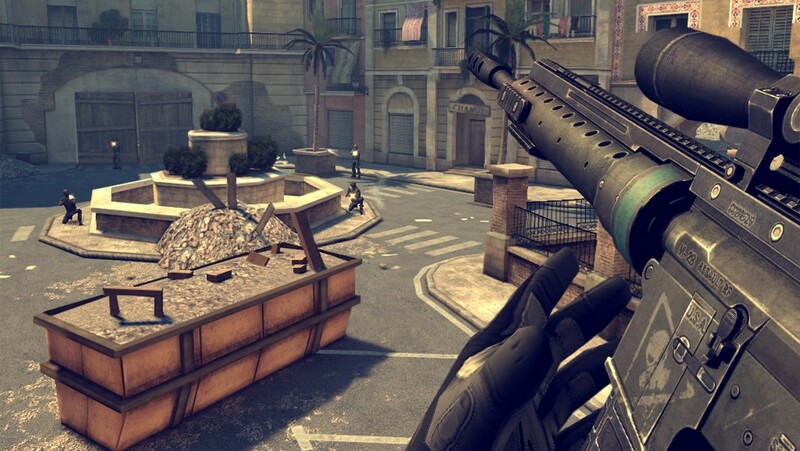 The FREE ‘Meltdown’ update brings “a full slate of new features to MC4’s vibrant multiplayer gameplay”. There are three new maps (Fracture, Extraction and Backfire), two new weapons, including a grenade launcher pistol, two new multiplayer modes as well as new perks and a new specialization called Demolition. So update your game now to grab all of this FREE content or pick up your own copy of the game for just $6.99. Watch the action-packed ‘Meltdown’ trailer below for a better look at the new maps and other content.